Days on the dock are made better with the Rambler 30 oz. Tumbler. It'll keep your dinnertime drink cool well past sundown or your coffee nice and hot throughout the morning. The Rambler 30 oz. Tumbler is made of 18/8 kitchen-grade stainless steel, has double-wall vacuum insulation, and No Sweat Design. 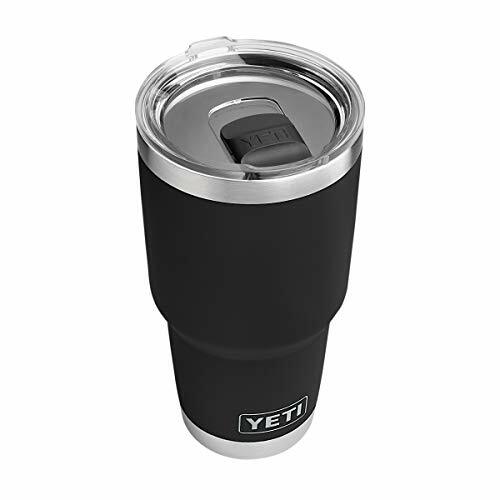 Which means that you've got one heavy-duty, over-engineered stainless steel tumbler on your hands with the Rambler. It's dishwasher safe, BPA-free, and ready for just about anything.